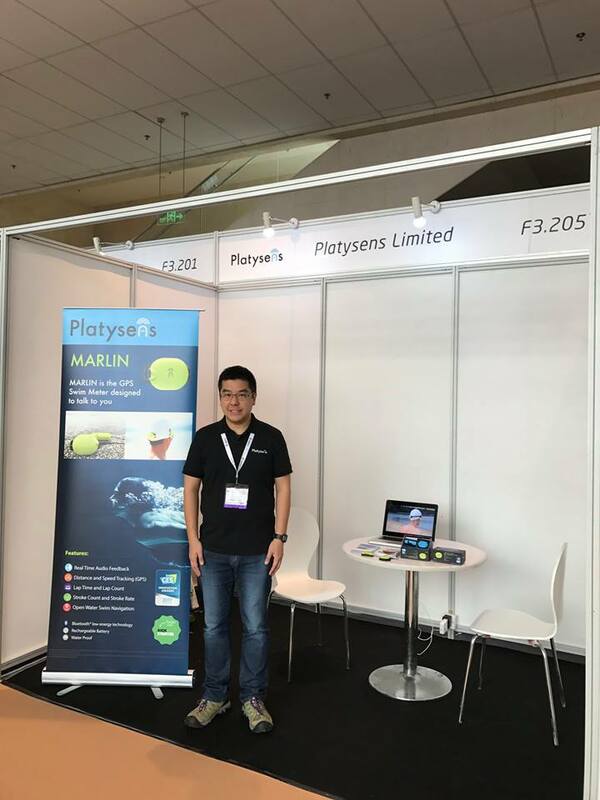 Platysens participated at our first #ISPO2017 in Munich! Visit us at Hall C Booth 125! 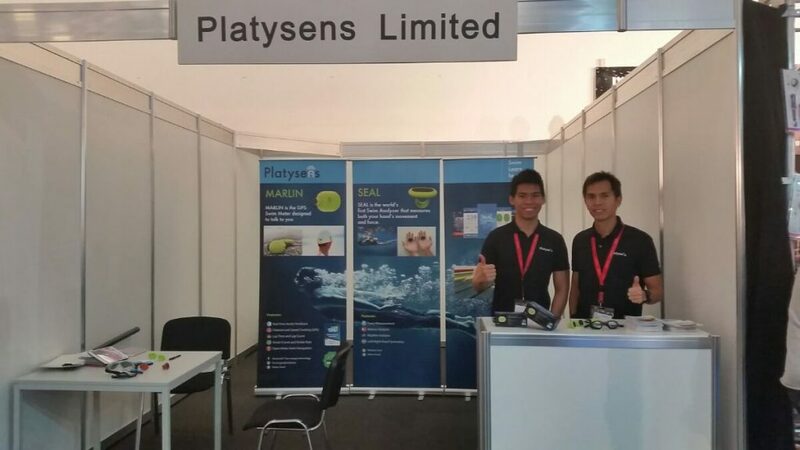 Platysens participated at #ISPO Beijing from February 15-18, 2017. 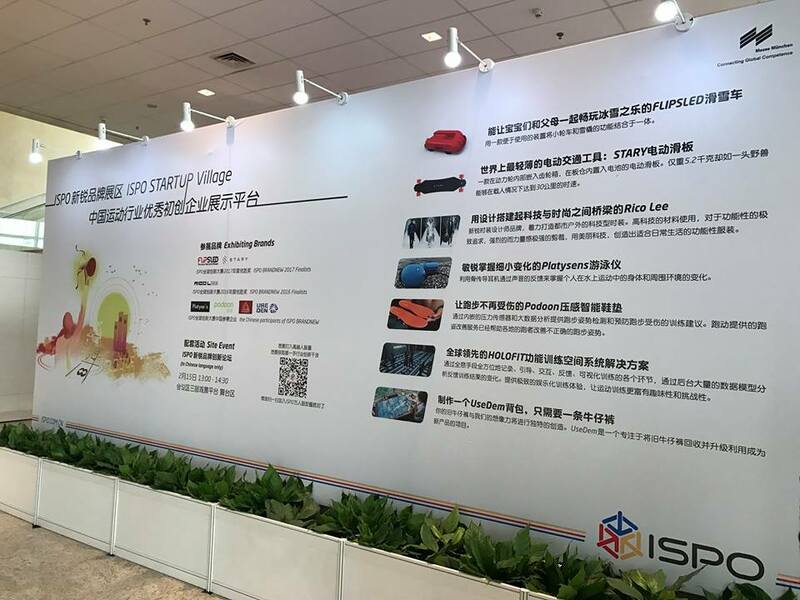 Come visit us at the ISPO Startup Village booth F3.205!